Back in 1962 an event started that now, some 55 years later is still going strong. 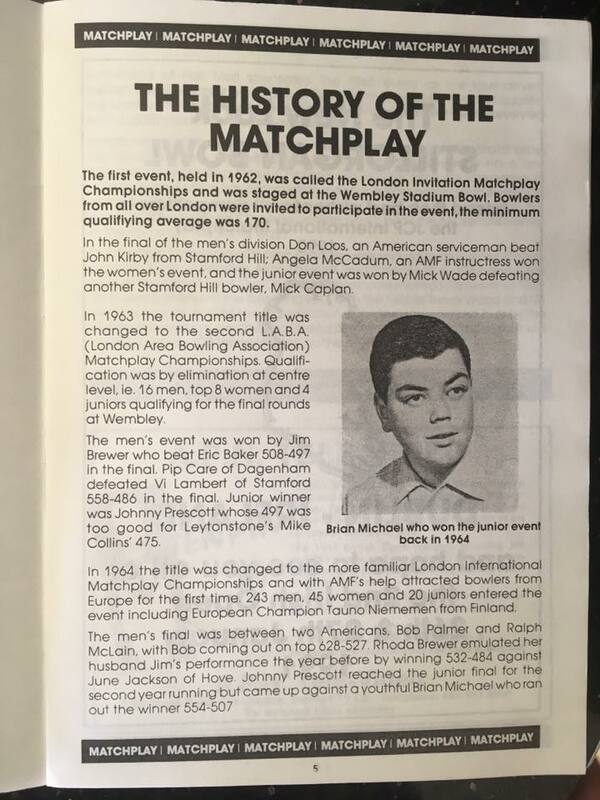 The London International Matchplay started at the now long closed Wembley Stadium bowl and the 1962 winners were Donald Loos and Angela Macadam with Mick Wade taking the junior title. 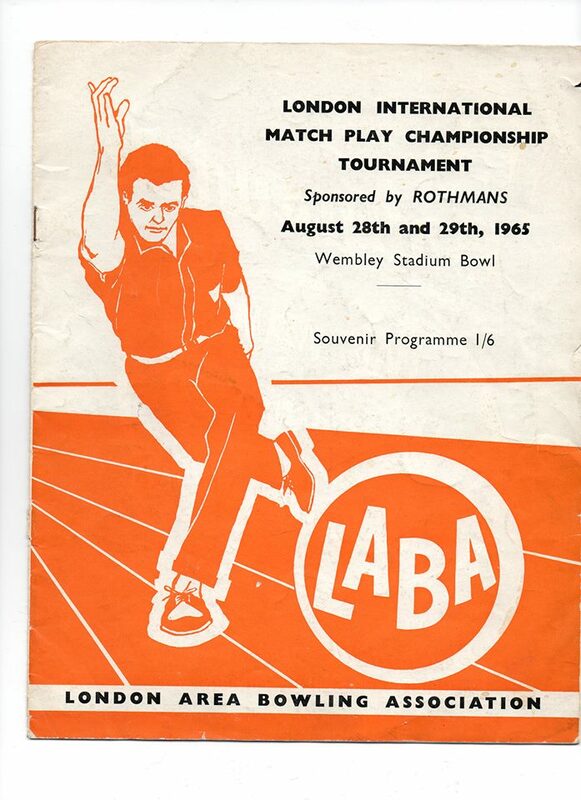 Over the years the event moved from Wembley to Airport Bowl then to charrington Bowl Tolworth and finally Back to the Airport where it resides today. 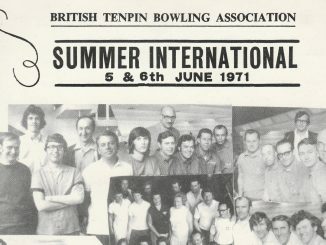 Winners over the years included Jim Brewer, Sam Cimbur, Alan Fawcett, Del Delany, Geoff Buck winning twice in 74 and 78 and Chris Buck who also won the event twice in 82 and 94. International winners include Tore Torgersen who won in 96 and 98, Sami Luoto and Lasse Lintilae from Finland, Al Tone and Tim Mack from the USA, Mexico’s Arturo Quintero and The Netherland’s Lisanne Breeschoten who beat the men and women in 2008. Other female winner include Pip Care, Jess Womack, Edna Love, Sue Winter, Meg Shaw, Gill Beven, Pauline Smith and more recently Jo Allsebrook who also beat all the men too in 2009. 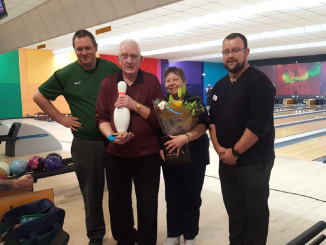 More modern names in the winners list include, Steve Thornton winning in 95 and 99 plus Paul Delany, Paul Moor, Richard Hood, Dom Barrett, Phil Scammell and only the second brothers in over 50 years to win, Richard and Raymond Teece. 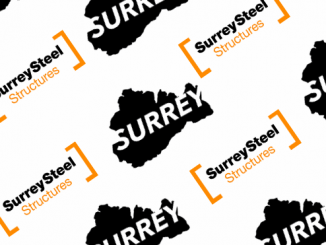 A full list of winners can be seen at the bottom of the page. 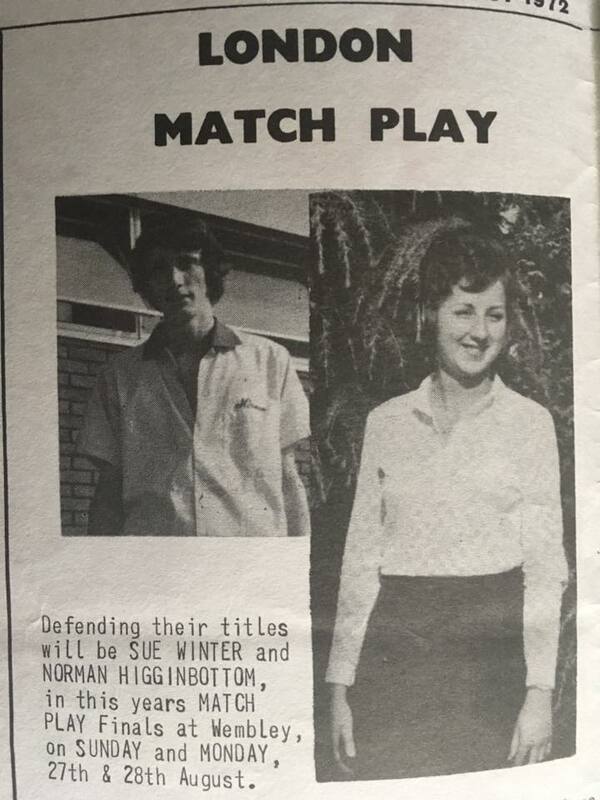 1968 – Jim Sinclair – Margaret Little – Alan Boston? 1969 – Eric Butcher – Jean Bolton – David Field?